Welcome back, HSE21 Shorts readers! We begin the new school year with a timely real world connection. A member of our community, Dr. Jerome Adams, was recently confirmed as the new Surgeon General of the United States! Before Dr. Adams is sworn in next week in Washington, D.C., he graciously took time to interact with students at Geist Elementary and HSE High Schools. In the high school setting, Dr. Adams spoke to students from Biomedical Project Lead the Way courses as well as the Black Student Union, We the People, and several government classes. In preparation for his visit, Dr. Adams had teachers and students read this CDC article on recent public health achievements – these achievements, as well as continuing public health challenges, provided the basis for great discussion between Dr. Adams and the students. Aside from just having a ‘title’, Dr. Adams seems to speak to significant pressing issues. What will you be able to tie in to your curriculum from his talk? In Biomedical Innovations we are currently studying public health at the local, national, and global levels. We have been discussing the top five health issues of the 21st century, what the solution would be to these issues, and what would have to happen in order to make these solutions a reality. During this unit, we will also be studying the work of epidemiologists and how they analyze patient symptoms, test results, and other clues to successfully pinpoint the specific nature of the disease and the source. Students will end the unit by writing and presenting a grant proposal outlining an intervention plan for a particular disease, illness, or injury. Dr. Adams gave students a ‘from the field’ perspective that help them see how applicable what they are studying is to real life! What was the reaction of the students to Dr. Adams? 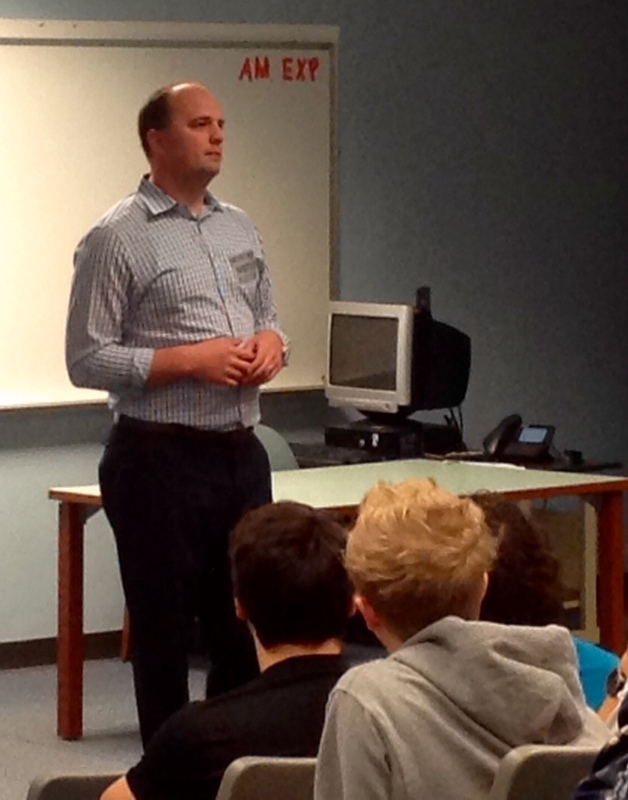 Dr. Adams discussed the opiod epidemic and his conversations with high school students that are addicted to heroin. It shocked the students to hear of high school students being addicted because that is not the face that comes to mind when they think of drug addicts. They also didn’t realize that they could become addicted after only doing a drug one time and that many people are becoming addicted after taking prescription medication prescribed to them by their doctor. The students appreciated that Dr. Adams offered them multiple view points when discussing different issues. It helped them realize that these issues are very complex and that the answers aren’t always black and white. The students also admired Dr. Adams’ outstanding character traits. They were so grateful that he stayed to talk and take a picture with each student that waited in line. They were also amazed at how humble he is even though he has many great achievements. Thank you, Dr. Adams, for your generosity of time and talents in our community. We wish you much success as you lead the charge to find solutions to our nation’s most serious and pressing health issues. 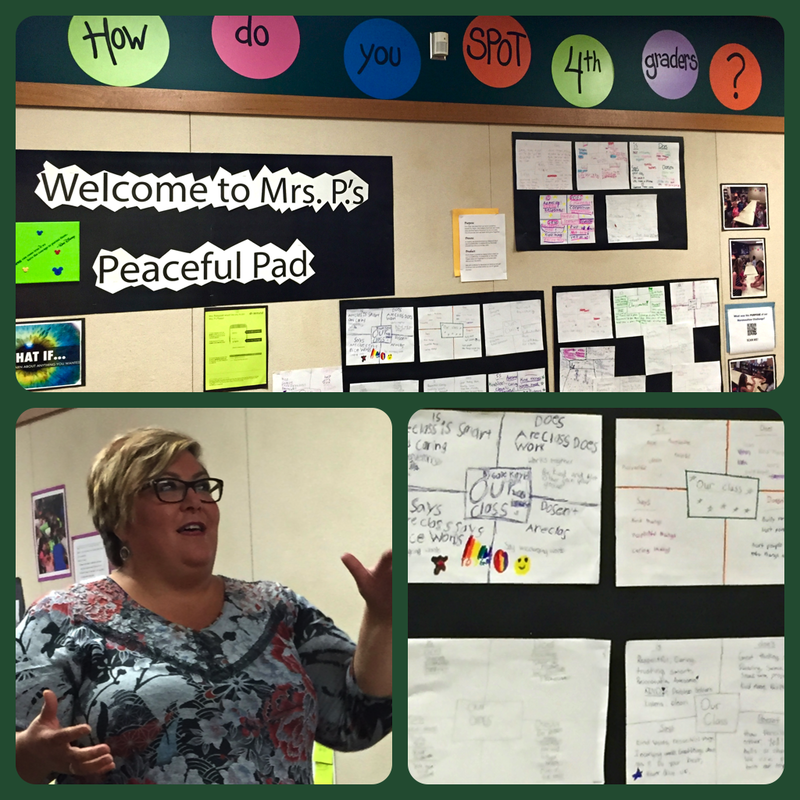 Brooks School Elementary connected educator Amy Murch has always been a pioneer when it comes to bringing the world to her classroom. Last year, Murch’s fourth graders participated in the Skype 50 State Challenge – racking up a total of 45 states and 5 countries! Through forums such as Skype Education and Twitter, Mrs. Murch and her students have taught Irish students about Genius Hour, celebrated creativity on International Dot Day, learned principles of flight from a NASA researcher, and written a blog post for world explorer Justin Miles. Night Zookeeper has become the class’ portal for writing enrichment; and this week, Murch’s fourth graders are gearing up for the Global Read Aloud, in which students from over sixty nations will connect through literature. 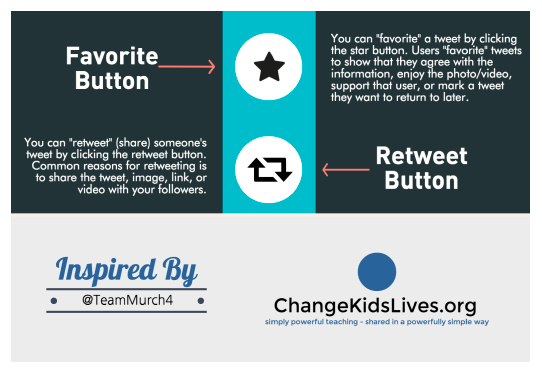 All that to say, by becoming a global connected educator herself, Mrs. Murch has developed quite an expertise in connecting her students — and is now helping other teachers learn to connect their classrooms as well. 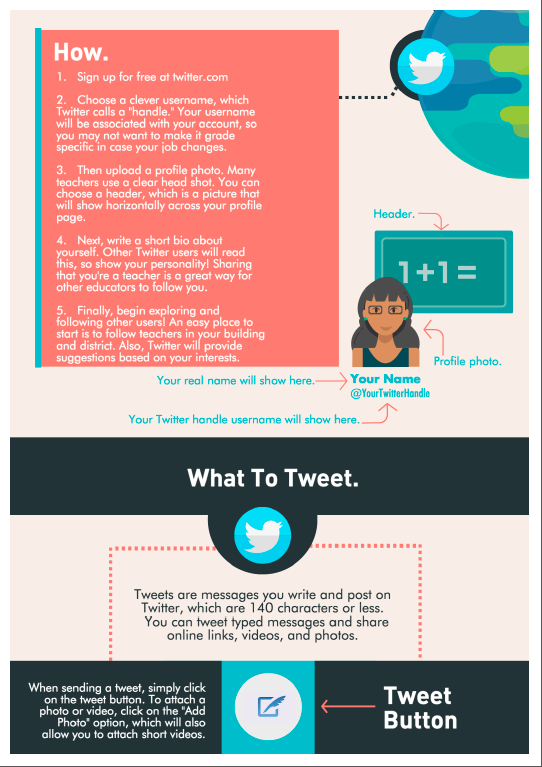 Don’t miss Amy’s new article on using Twitter in the classroom at ChangeKidsLives.org. 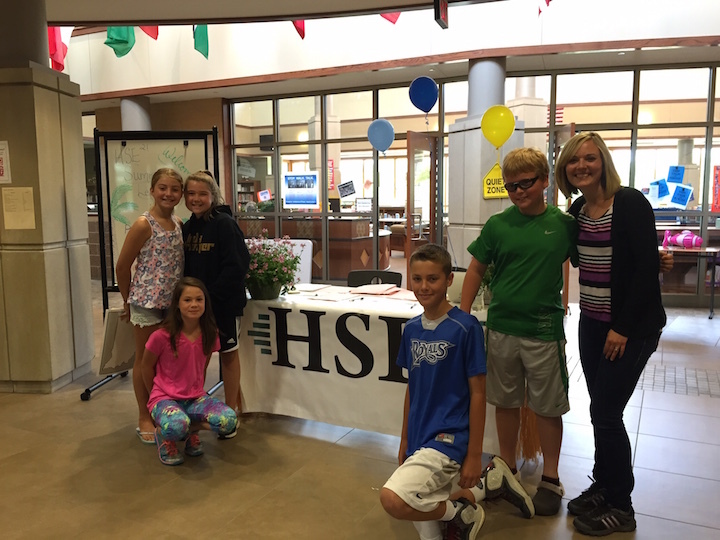 Geist Elementary School students and faculty have come together this spring to impact their community! As a school-wide project-based learning experience, classroom pairs have collaborated on products for the GES Marketplace, set to take place on March 31st. Watch this clip to learn more! 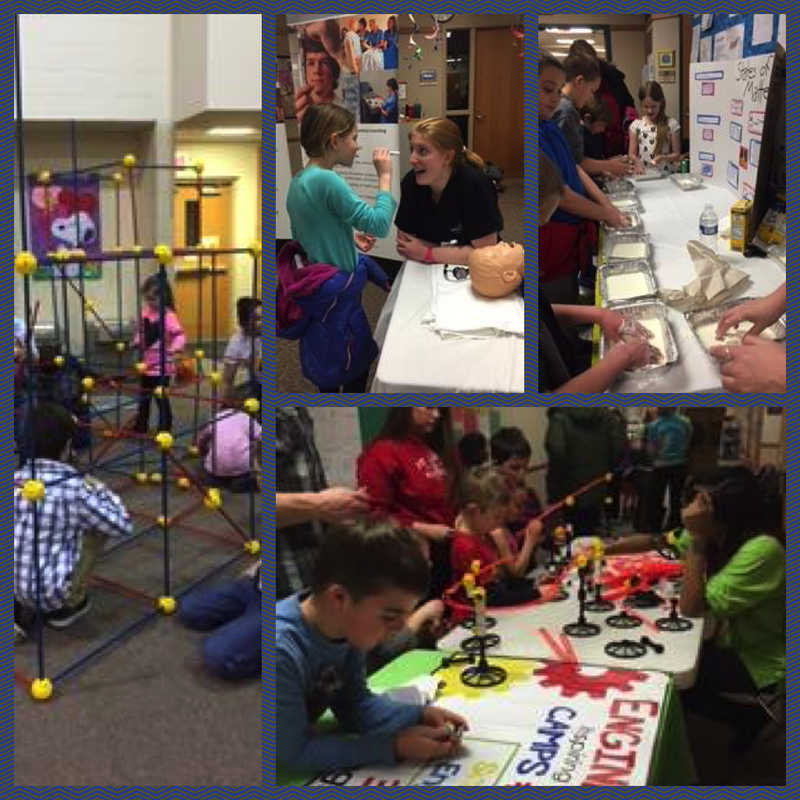 Learning in Community: BSE Math & Science Night! 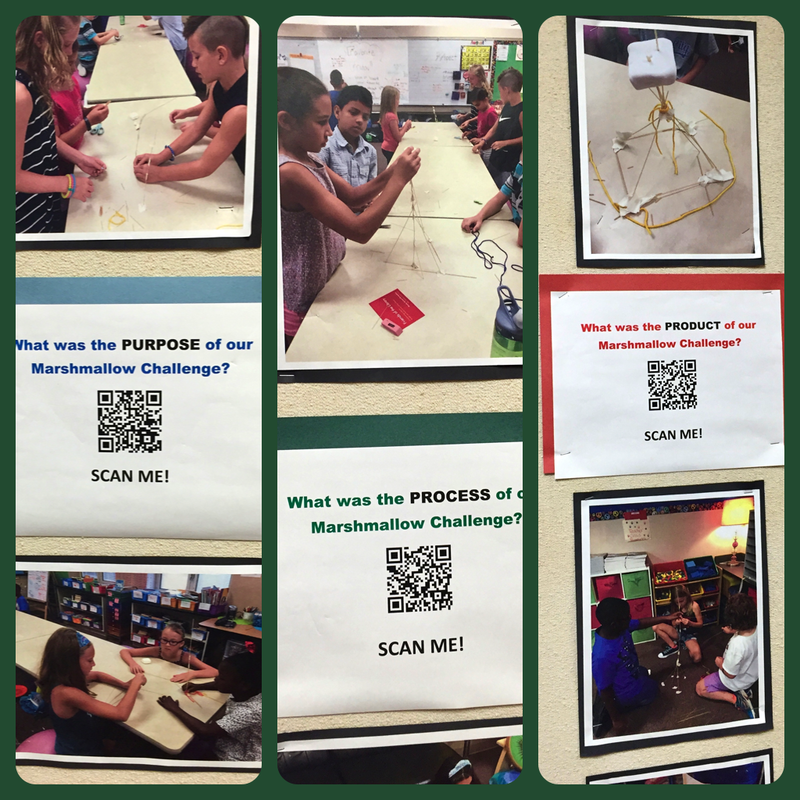 It’s a powerful thing when an entire learning community comes together to promote exploration and discovery! This was exactly the case recently at Brooks School Elementary. 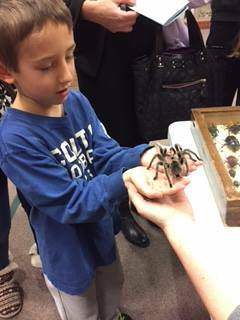 BSE’s annual Math & Science Night has grown in several years from a few exhibits in the gym to an extensive, not-to-be-missed evening for teachers, students, and families. Planned and sponsored by the BSE PTO, Math & Science Night is not a fundraiser, but a community learning event-an opportunity for parents and children, teachers and students to explore math- and science-related exhibits together! The evening is structured as an open house, with tables set up all around the school hallways and gym. Exhibitors come from within and outside the school community; all provide fun and interactive learning experiences. This year, both the HSE Robotics club and FHS First Robotics teams brought robotics exhibits including robots driven with video game controllers (HSE) and a robot that throws a large ball (FHS). Several FHS AP Biology students ran tables with exhibits as well. Kristin Patrick, BSE’s media specialist, spent the evening in the computer lab showing how technology-rich learning experiences happen in classrooms every day and answering any questions parents had. Outside presenters included Chemistry is a Blast! from Eli Lilly, Star Lab’s mobile planetarium, IUPUI Forensics, Indiana Astronomical Society, National Weather Service, Anderson University School of Nursing, Anderson University Engineering, Stryker surgical instruments, Purdue Entomology (hold live bugs! ), Ball State Archaeology, Purdue Food Science, and others too numerous to mention! Seeing Is Believing…in a whole new way! Someti mes seeing is believing. For classroom teachers, seeing other teachers in action (what we call ‘shadow visiting’) isn’t as much about ‘belief’ as it is about sharing curriculum and methodology across grade levels. 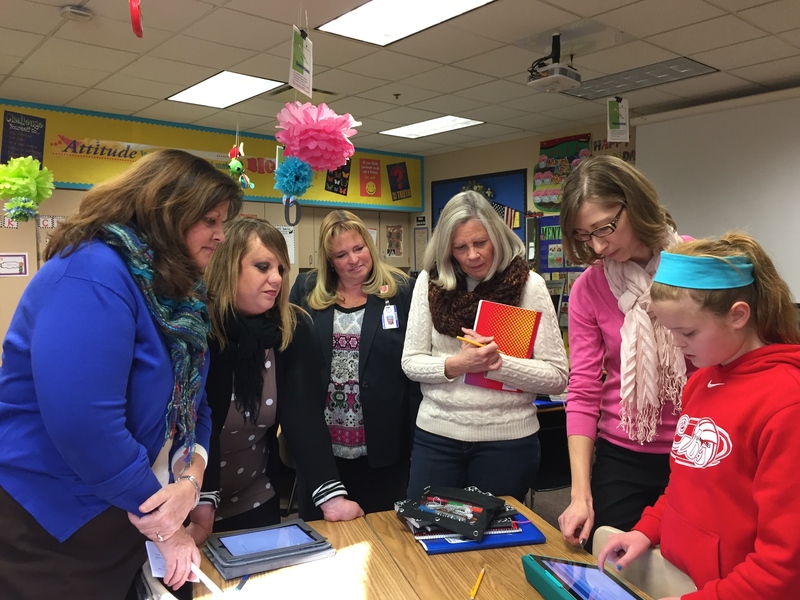 It’s also about noting successful innovation–which is exactly what happened when fourth grade teachers from HPE*, HRE* and SCE* recently spent half a day visiting Sand Creek Intermediate, the building that many of their current fourth graders will attend next year. Last week’s fourth-to-fifth grade shadow visits (still more visits are slated to occur this year!) were prompted by a very specific curricular innovation: blended learning with technology. iPads have been incorporated as a tool for learning for each 5th and 6th grade student this year; seeing this blended learning in action has give n the elementary teachers a clearer picture of what blended learning looks and sounds like. 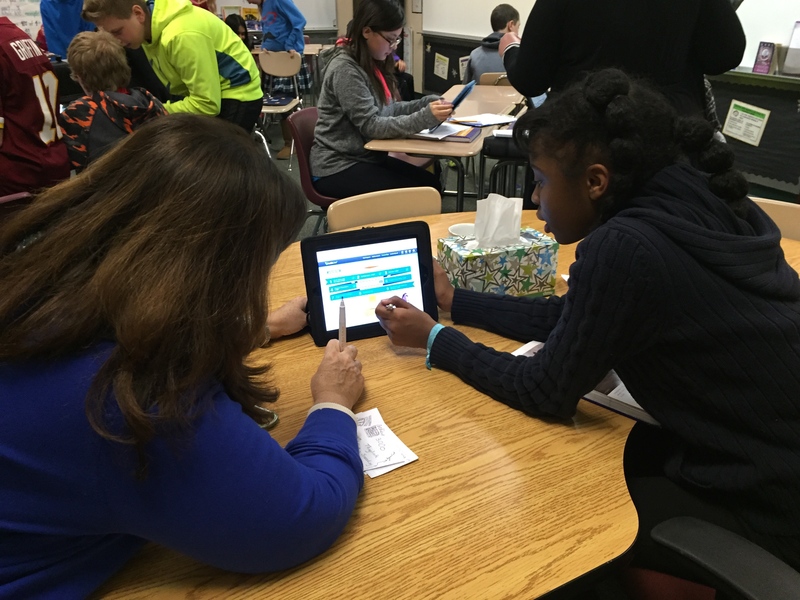 The fourth grade teachers were even able to learn from their former students (this year’s 5th graders) — teacher and student iPad pairs quickly sprang up as the fifth graders pulled aside their former teachers to tutor them on iPad basics! 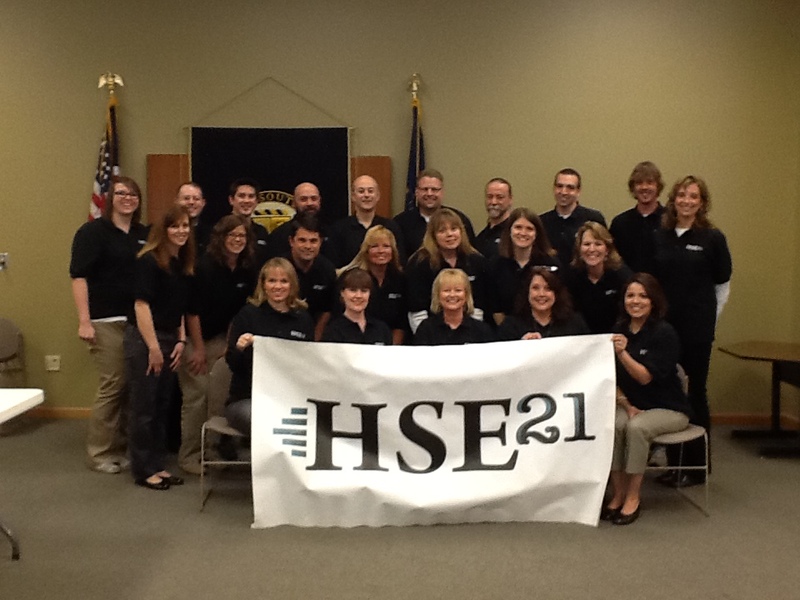 It’s hard to believe that it’s already been over three years since HSE21 first got off the ground. It was the fall of 2011 when a small group of HSE educators and administrators met to research new possibilities for teaching and learning–possibilities in which classrooms would no longer be bound by four walls and static textbooks. Digital technologies and the World Wide Web were leading to major instructional shifts around the nation. Clearly, the world was moving from print to digital, from local to global, and from an industrial economy to a knowledge economy. The original HSE21 Pilot Team in 2012. 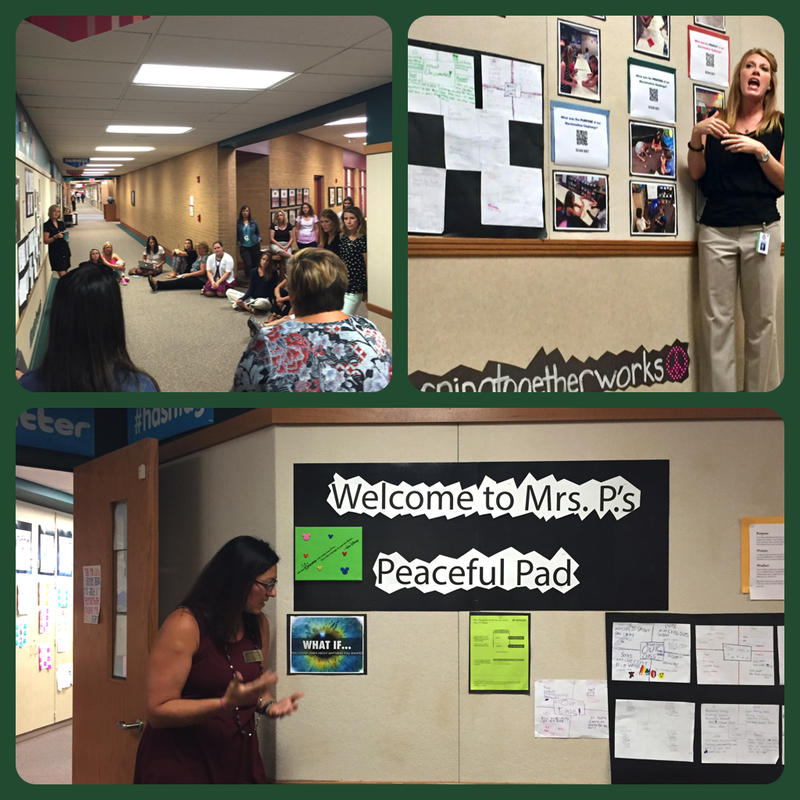 Fast forward a year, and a pilot team composed of dynamic HSE teachers was selected to roll out classroom innovations. These twenty educators represented each school level (K-4, 5-6, 7-8, and 9-12) and a variety of subject areas. Their charge was two-fold. First, these teachers were to begin to shift their instruction from the traditional (teacher-centered, lecture-reading-homework-test model of instruction) to a 21st century best practice learning model (student-centered, inquiry-driven and problem-based). 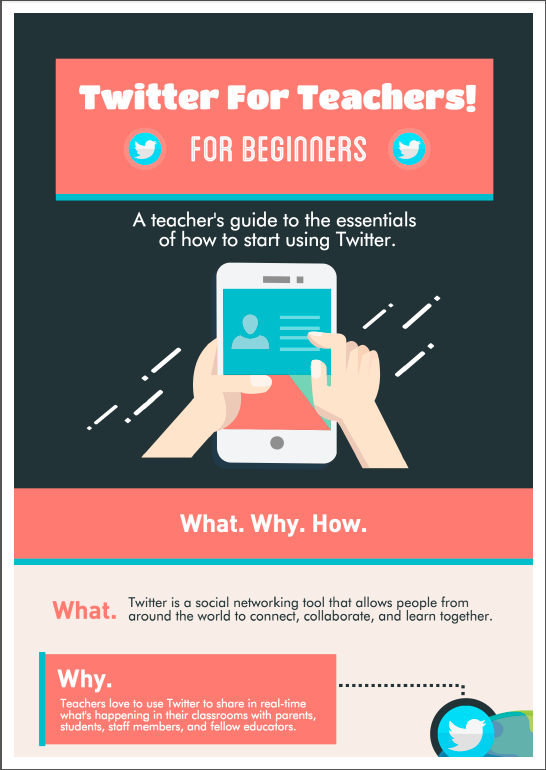 Second, they were to incorporate digital tools for learning into their daily classroom practice. 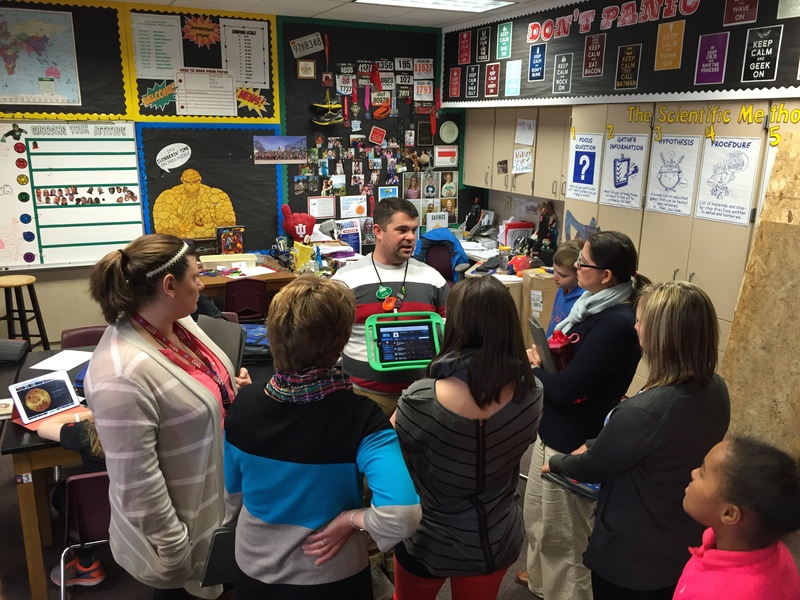 Each teacher received a cart of thirty iPads with instructions to use this technology to deepen and extend learning. 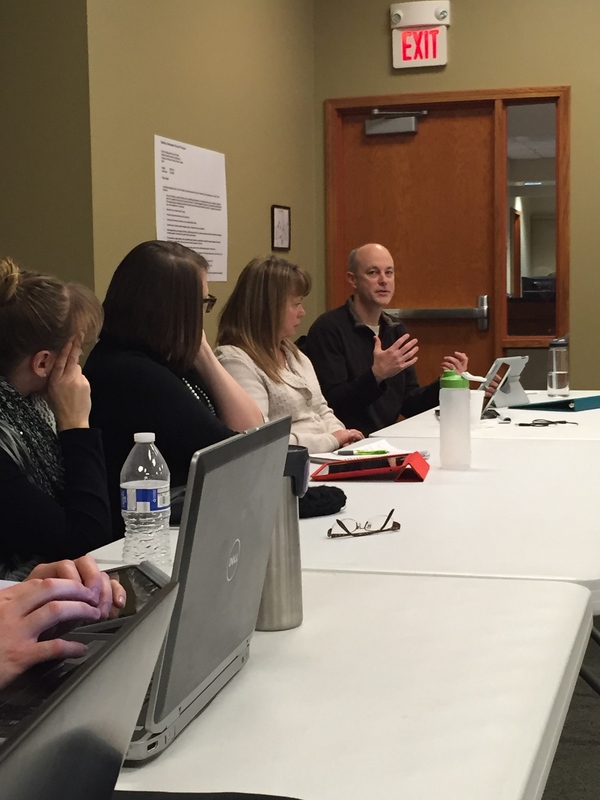 The HSE21 Pilot Team reconvened recently to reconnect and share experiences. It was a time to reflect and to look forward. Over two more years have passed. Our pilot teachers are in their third year of teaching forward–that is, preparing our students for the world they will soon inherit. Many other faculty have joined suit. 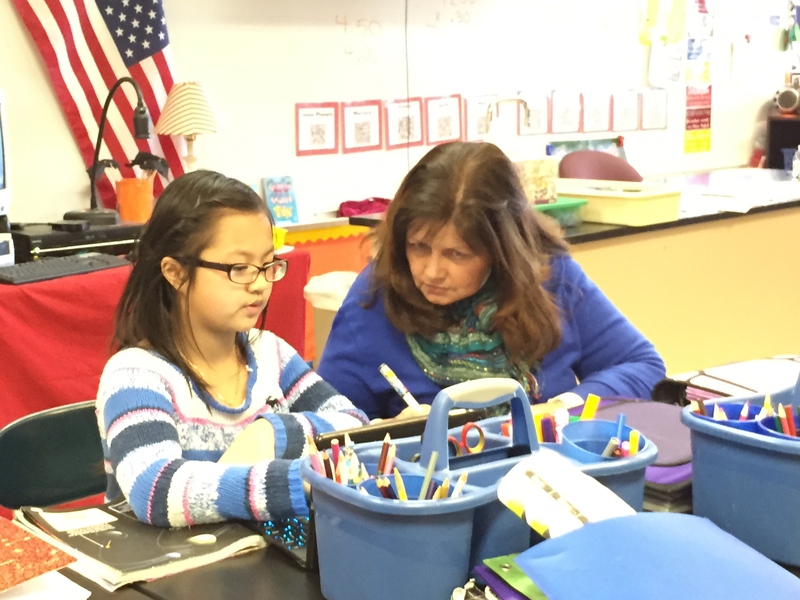 This year, our fifth and sixth graders use iPads every day. Our 7th through 12th graders will add digital devices for learning next year as well. The most important thing to remember is that these devices are not an end in themselves. They are learning tools that provide for up-to-date information access, teacher-student collaboration, communication, global connections and creativity. Taking advantage of our 21st century advantages. The pilot team led the way. They have much of which to be proud.